At the end of a cruise, I saw an older couple struggling with four suitcases as they disembarked. I overhead one of them say that he was disappointed that the kind cabin attendants didn’t offer to help them with the luggage. Most cruise lines request you leave your packed luggage outside your stateroom by eleven o’clock or midnight on the last night of your cruise. If you don’t, like the couple above, you’ll be responsible to take your luggage off the ship yourself. Bring some type of tote bag or small piece of luggage to pack your evening clothes and toiletries so you will be able to leave your packed luggage outside your cabin on the last night of the cruise. Dress codes are constantly changing, so check your cruise line’s website for information on what to wear, even if you have cruised with the line before. Luggage will go under your bed, so make sure suitcases compress easily. Pack efficiently to minimize how much luggage you will require or use two suitcases that fit inside each other. Not all table mates are congenial or maybe you met travelers whose company you enjoy and you’d like to have dinner with them. Or, you’re not happy with the location of your table or your waiter. You can make changes to your dining arrangements; speak to the Maitre’d and make your request. Should you forget something, your toothbrush, toothpaste, or sunscreen, the ship will have a sundry shop so you can make purchases onboard. Some cruise lines, for example Princess and Cunard, have self-service laundries with washing machines, dryers, clothes irons, and ironing boards while others only offer laundry, dry cleaning, and pressing services. Read guidelines ahead of time. Most cruise lines will not allow clothes irons or travel steamers on board and will confiscate them from your luggage. Check your cruise line’s website to learn what other items are not allowed onboard. Curling irons and hair straighteners are often permissible but heating pads are not. Take along a highlighter. It will be useful when perusing the daily activity calendar and once highlighted, you’ll be less likely to miss events. 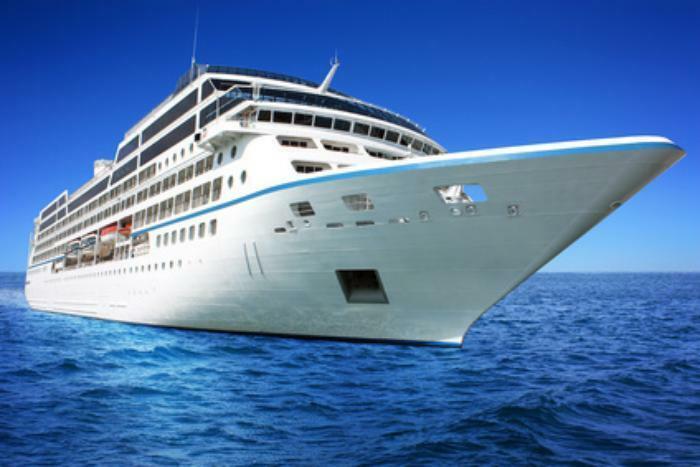 Register for the cruise line’s frequent traveler program. Even if you are a beginning cruiser, once you cruise a few times you will get extras through the program. If you cruise different lines, some cruise lines are owned by the same parent company and they honor their sister frequent traveler programs; for example, Celebrity and Royal Caribbean are owned by Royal Caribbean. Excursions or tours while in port are often a big part of the cruise experience. You are not locked into the ship’s excursions which are usually expensive and groups of 30 to 40 can mar the port experience. Instead, look at planning your own tours through online research and recommendations. River cruising -- Is it for you?